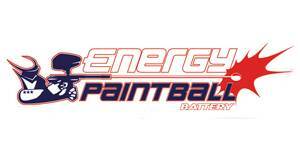 Energy paintball makes batteries for all of your paintball guns, hoppers, and accessories. 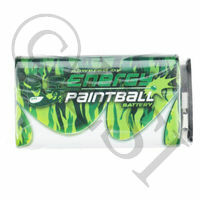 Energy paintball batteries have higher output then most and will give you a longer life. 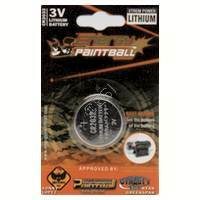 Single 9V designed specifically for paintball use. .